Important Information: Must be academically eliglible to tryout, must have registered on the RHS athletics website, and have a valid physical on file. Pre-season workouts begin August 22nd. 330-5pm. You must register on the school sports athletics page and have a valid physical to participate. 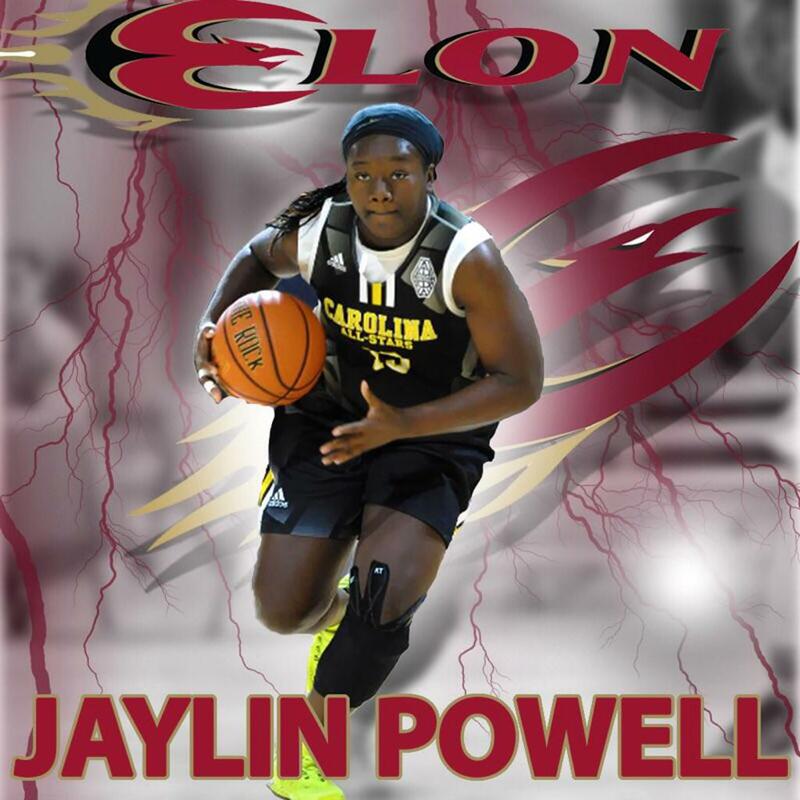 Jaylin Powell was the 2016-2017 GNRC POY. 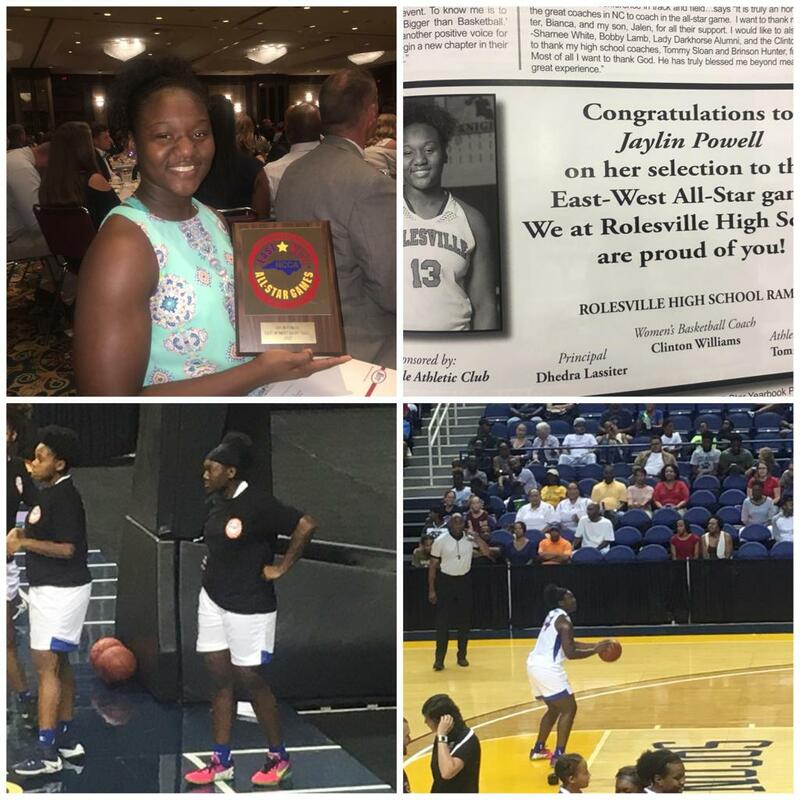 She also was selected to the NC/SC game and the East West game. Please click on the link below if you are interested in purchasing discounted Rolesville athletic gear. All orders must be in by October 2nd. 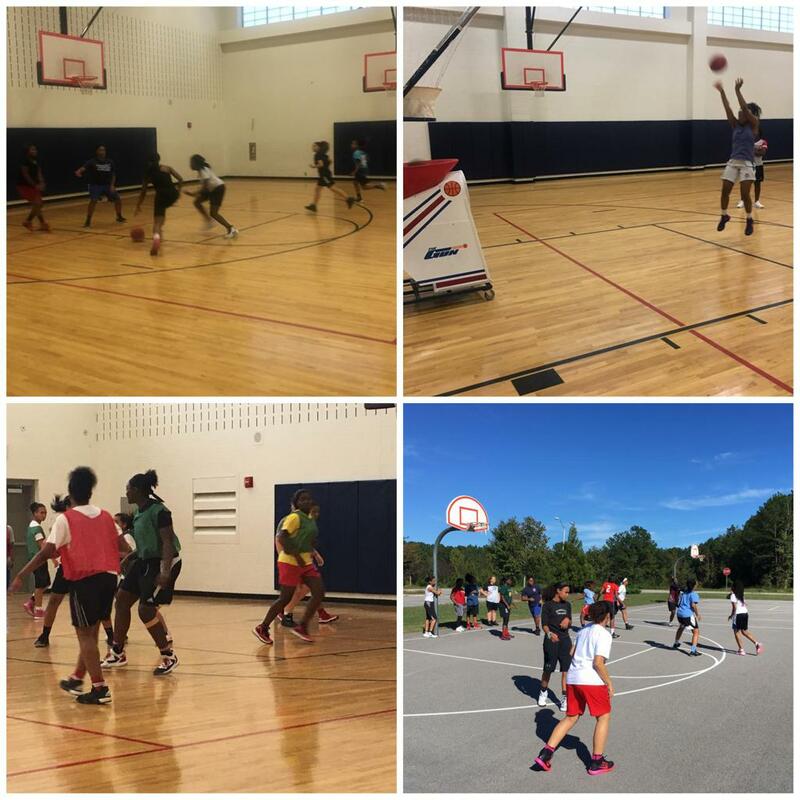 1st girls basketball meeting for those interested in participating in preseason activities will take place September 2, 2016 @7am, Room#4906. Congratulations to everyone that made the team. Please be ready to practice at 240pm tomorrow. Try-outs for girls basketball will begin on November 2nd @ 240pm in the aux gym. You must have a physical on file to participate and be in good standing with your classes. There will be a meeting for those interested in participating in basketball workouts in the fall. This meeting will take place Wednesday, September 9th @ 7am in Room 1707. Please plan to attend if you want to sign up for 4 man workouts and preseason conditioning.